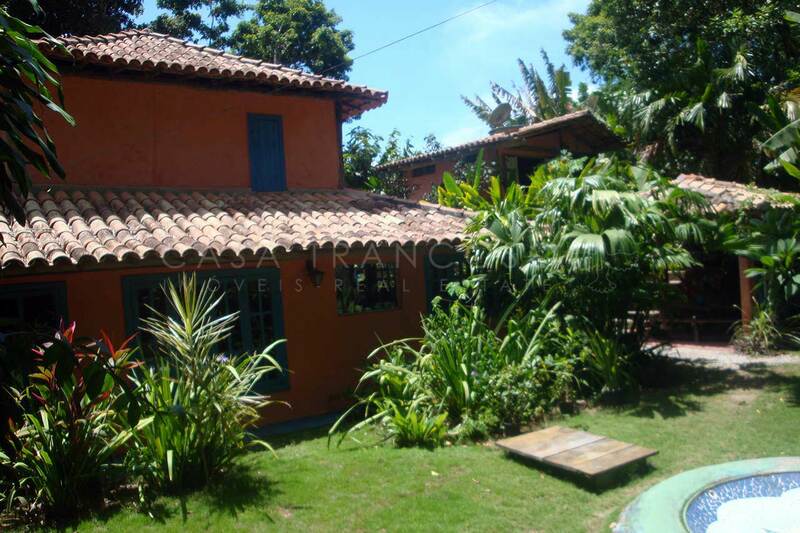 This house is located in Bairro Joao Vieira, a very nice residential neighborhood located in the Center of Trancoso. 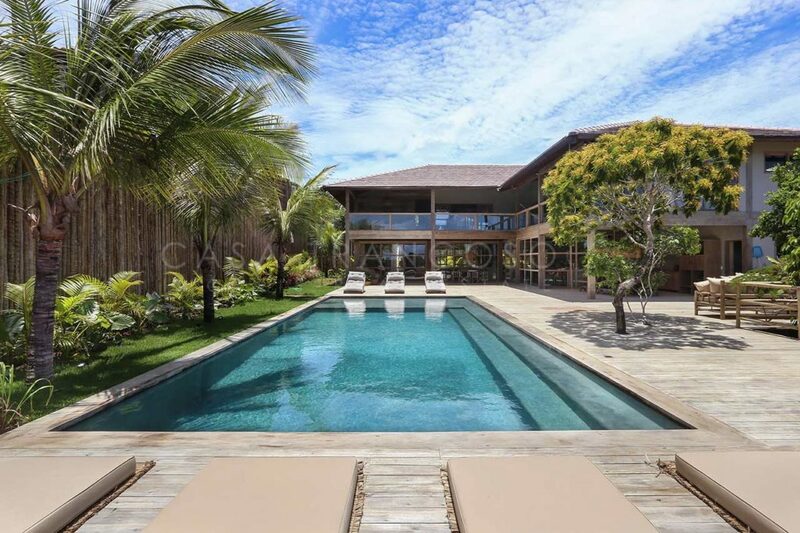 The design of this house follows the definitions based on simple lines and wide open spaces so characteristic of the new residential architecture of Trancoso. 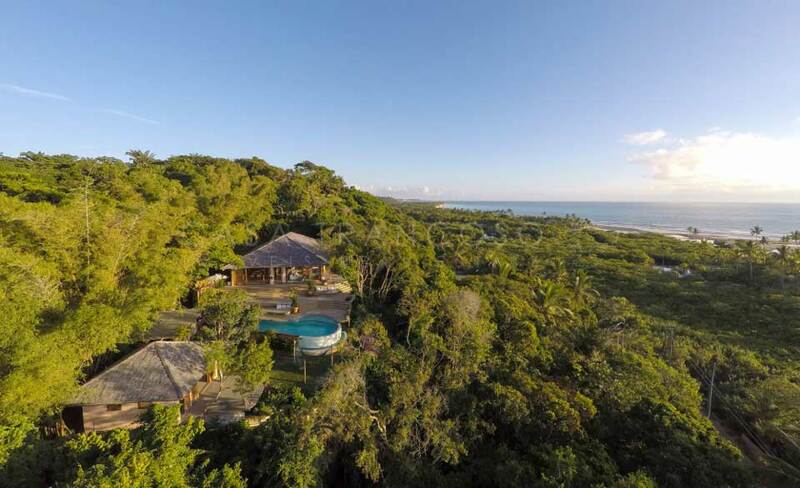 Built on two floors, this house offers a wide view of the beautiful valley of Piri where the River Trancoso flows. All internal areas faces the exterior through glass doors that guarantee transparency and continuity on balconies on the upper deck and on an extensive deck on the ground floor surrounding the pool. Demolition woods and the minimalist decorative elements are well attuned to the architectural options of the house, contributing to a refined and harmonious environment, which generates well-being for its occupants. 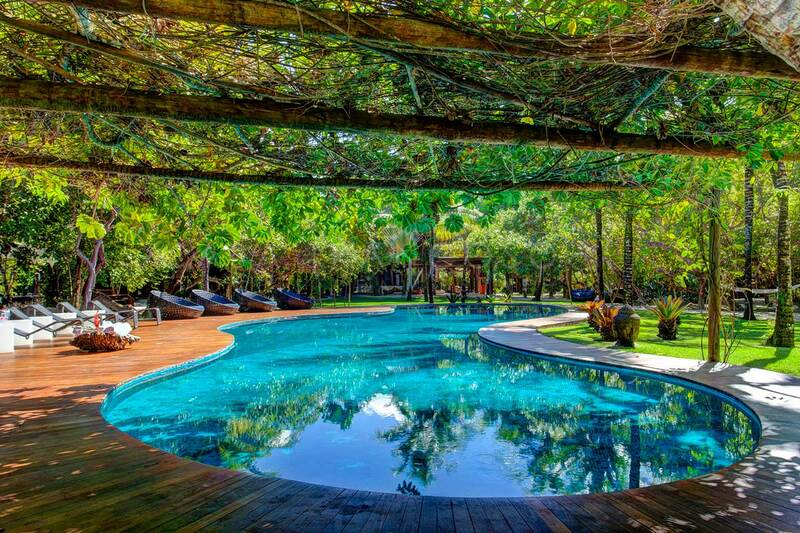 5 suites, all with air conditioning, king size bed, closet and safe.